And by taking a generative approach with their team, leaders grow future leaders. Peer collaboration affects 36% of the top drivers of organizational culture, more than line managers do. 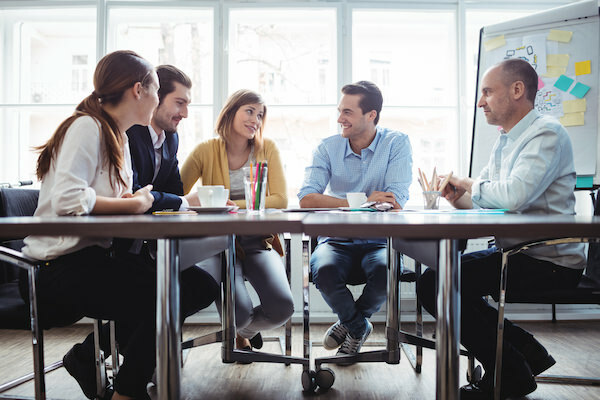 Team members interact with about half of their coworkers on a regular basis; with that reach, they have greater potential to impact engagement than line managers do. Yet few organizations realize the benefits. 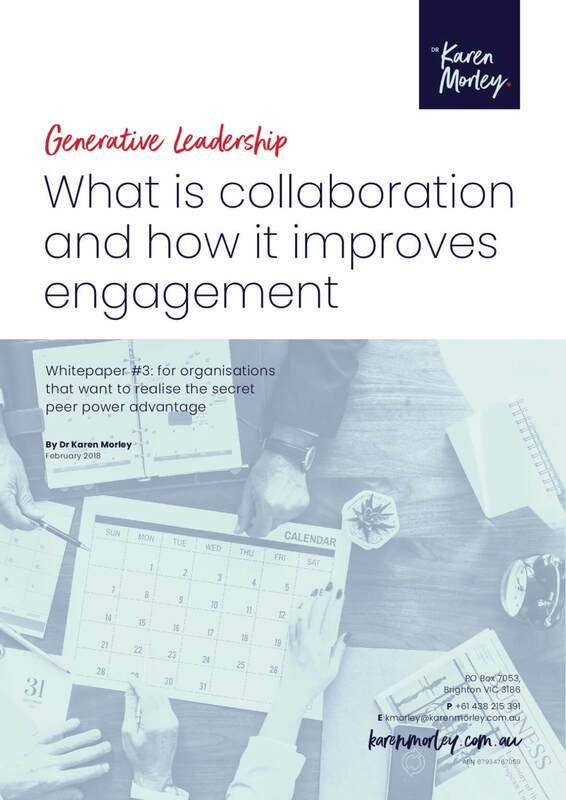 In too many, peers don’t collaborate, they compete, they reinforce silos and protect their turf. And end up feeling frustrated and unproductive. Organizations need leaders who can make change happen as quickly as possible, with maximum uptake and minimum fallout. Coaching facilitates the change process. Coaching shifts the power dynamic between leader and team. Through coaching, power is granted, it is given generously, and it empowers. Leaders willingly share their power. Leaders see power as more like a see-saw, balanced between themselves and others, than a jungle-gym, where the aim is to hold the highest ground. Leaders who coach convey benevolence. This signals genuine caring and support. When people experience their leader as supportive, trust deepens. There are compelling reasons for leaders to coach. Yet, unless they are very experienced at it, they rarely do. They are captured by everyday pressures to produce results. They don’t have confidence in their coaching capability. The connection between coaching and strong engagement is not clear. Leadership Coaching Circles bring together small groups of five to eight peers to develop coaching capability. They collaborate on shared challenges, focus on real issues, practice together and learn from each other. The members collaboratively coach each other. The conversation structure promotes inquiry and exploration.